When we established EU Business Partners one of the first things we did was become Corporate Members of the International Association of Privacy Practitioners and we are very proud to be part of that organisation. 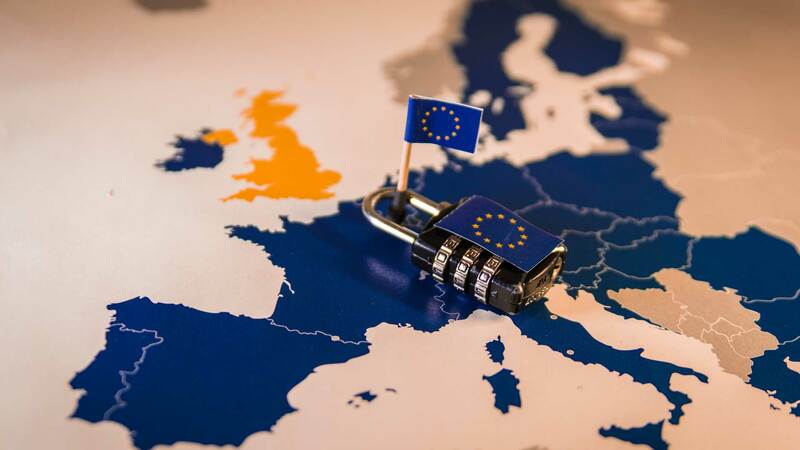 As GDPR article 27 representatives in the EU for non-EU based businesses, we believe that it is very important that our customers know that we are active members of the leading international organisation for privacy professionals. As Corporate Members we ensure that our entire team is regularly and continually updating their knowledge and expertise in privacy, data protection and GDPR related matters. We are particularly happy to announce that we have now been listed as an approved trusted vendor by the IAPP for our article 27 representative service and we are listed as such on the IAPP website. You can see our listing here. Gaining the approval of an organisation of the international standing of the IAPP is a huge achievement for us and it gives our customers the confidence when they deal with us that they are dealing with professionals recognised as such by the leading worldwide body in the field. To get started with your GDPR Article 27 Representation in the EU just go here.